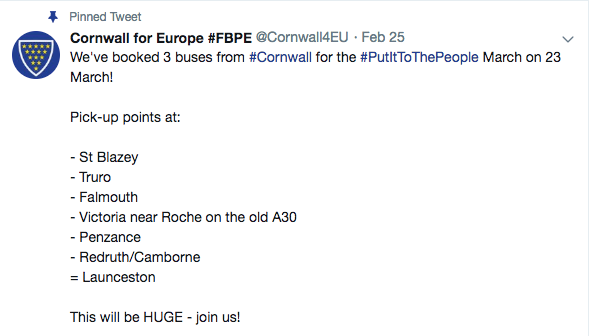 Grassroots organisation ‘Cornwall for Europe’ has announced the booking of three buses to transport people from all over Cornwall to London to attend the “Put it to the people” people’s vote march in London on March 23rd. 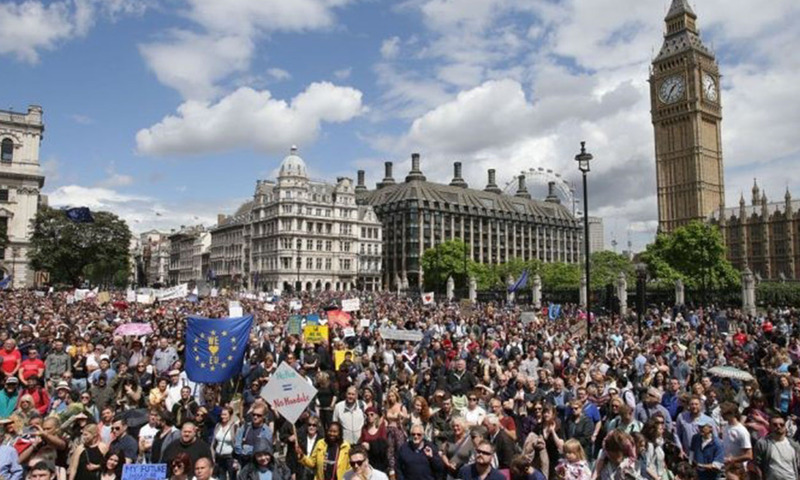 The march aims to call for a revote on Brexit, by making “the calls for a people’s vote too loud to ignore” as stated on the official website. The march is expected to see hundreds of thousands of peaceful protesters gather and embark from Park Lane to Parliament Square at 12 pm. 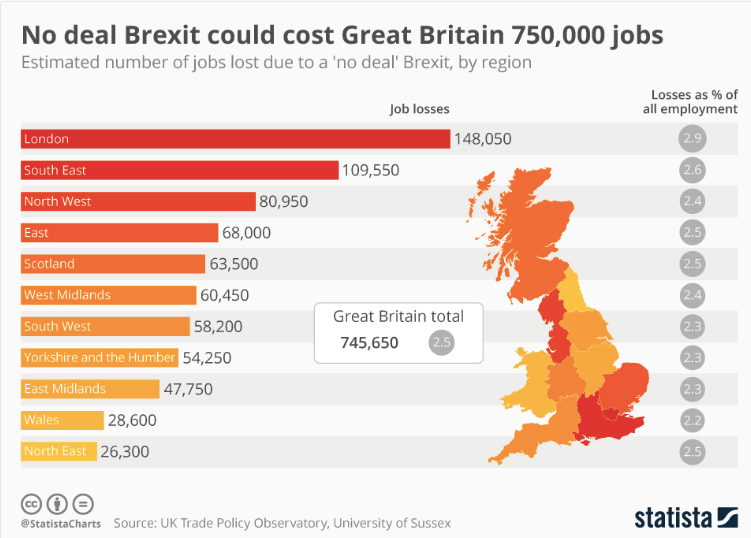 Scott believes that Brexit is a “complete catastrophe” threatening to put businesses all over the country “that have not already evacuated the UK” out of business, along with the loss of hundreds of thousands of jobs. “There are so many ways it’s bad for this country it would take too long to describe them,” Scott continued. “This university probably wouldn’t exist if it was not for funding from the EU, and it has invested in Cornwall in all kinds of other ways as well, making a massively positive impact. Scott will join the march just as he did for the last demonstration in October 2018; the second biggest peaceful protest in the UK in the last century, which mustered crowds rumoured to be 700,000 strong. “This one should be even bigger,” Scott added excitedly. Although the head of social media highlighted that there will be hundreds of Cornish people finding their own way up to London, it is likely that more coaches will have to be booked, as two of the three have already been filled. Bus tickets are priced at £25, “basically as a low-cost means of transport for people who might find it difficult otherwise to get there” as phrased by Scott.